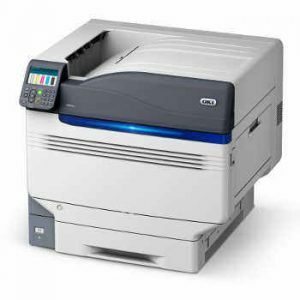 Award-winning color printers for single/home office to large enterprise workgroups. 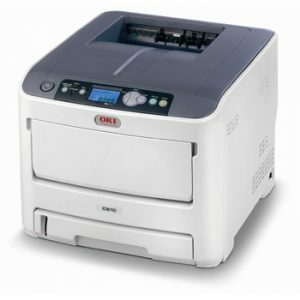 A flexible color printer that provides growing businesses with scalable features, plus a fast and durable engine. 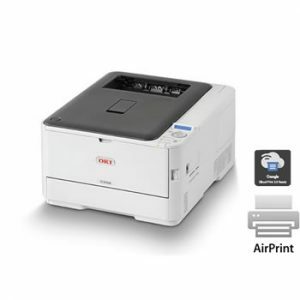 An HD color printer that’s prepared to grow with your business. 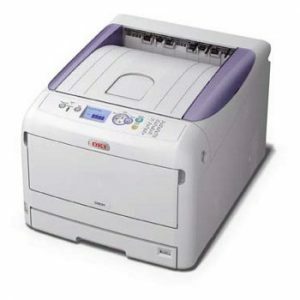 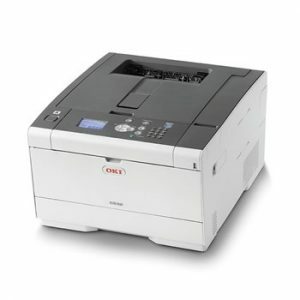 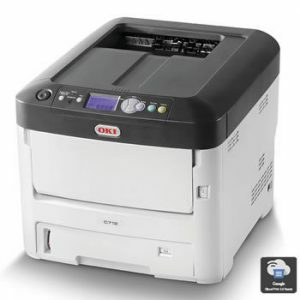 The C610 Series from OKI combines HD Color and superior small-to-medium workgroup performance. 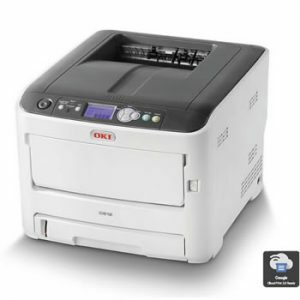 Tabloid/A3 Color Printers with compact design, media versatility and incomparable print quality.